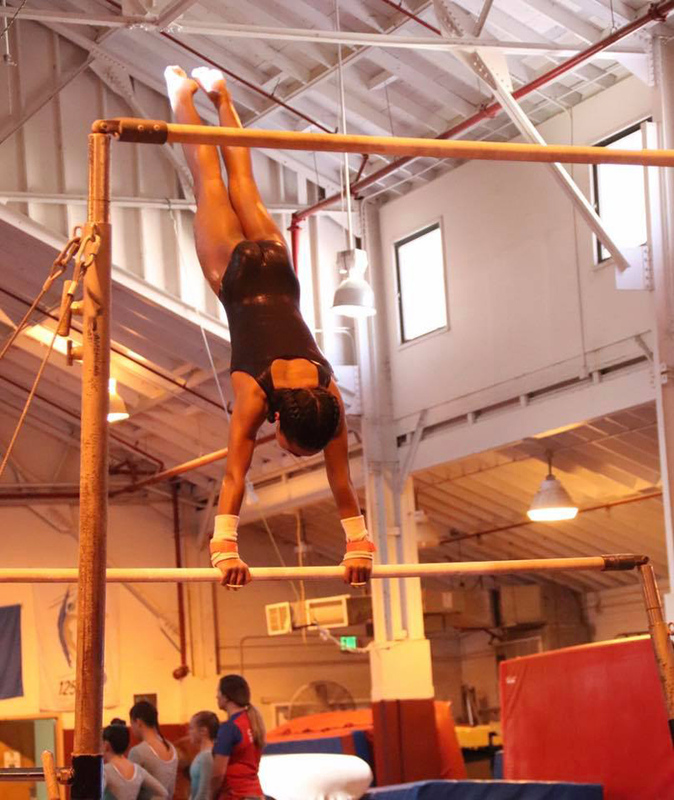 The Bermuda Gymnastics Association [BGA] hosted their 9th annual Bermuda International Gymnastics Challenge on Saturday [March 16] at the National Training Center in St. David’s, with over 100 athletes taking part in the event. 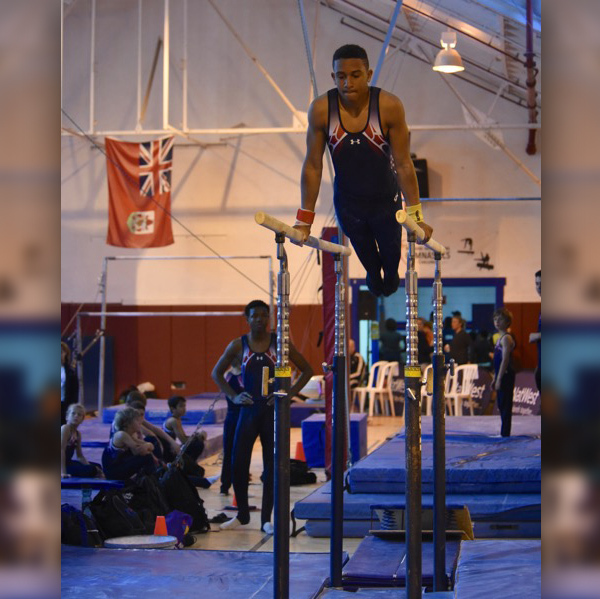 A spokesperson said, “It was a great way to finish a very busy few months as the Bermuda Gymnastics Association [BGA] prepared to host their 9th annual Bermuda International Gymnastics Challenge [BIGC]. 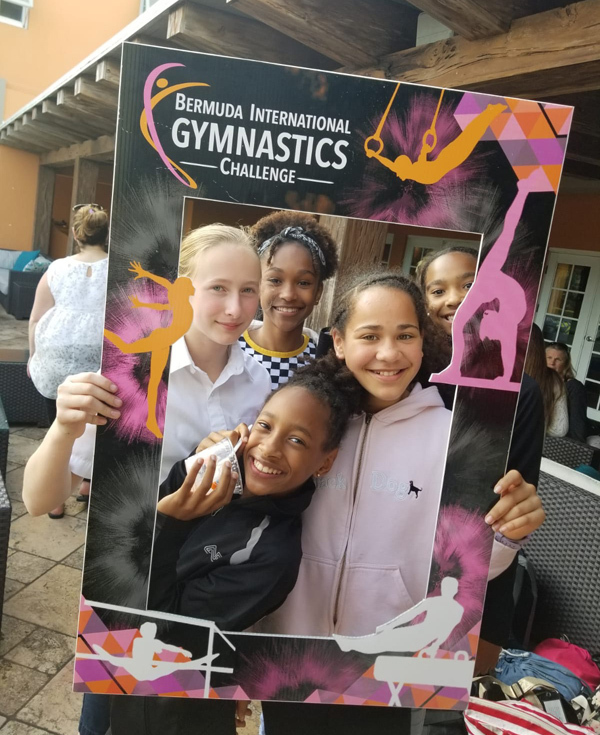 “Thanks to the support of many volunteers under the management of Meet Director Kimberley McHardy the BGA received nothing but praise from their International guests on Sunday, March 17th, 2019 at the closing party. It was a great weekend where clubs officials, coaches and athletes got to meet and greet while sharing their passion for such a great sport. 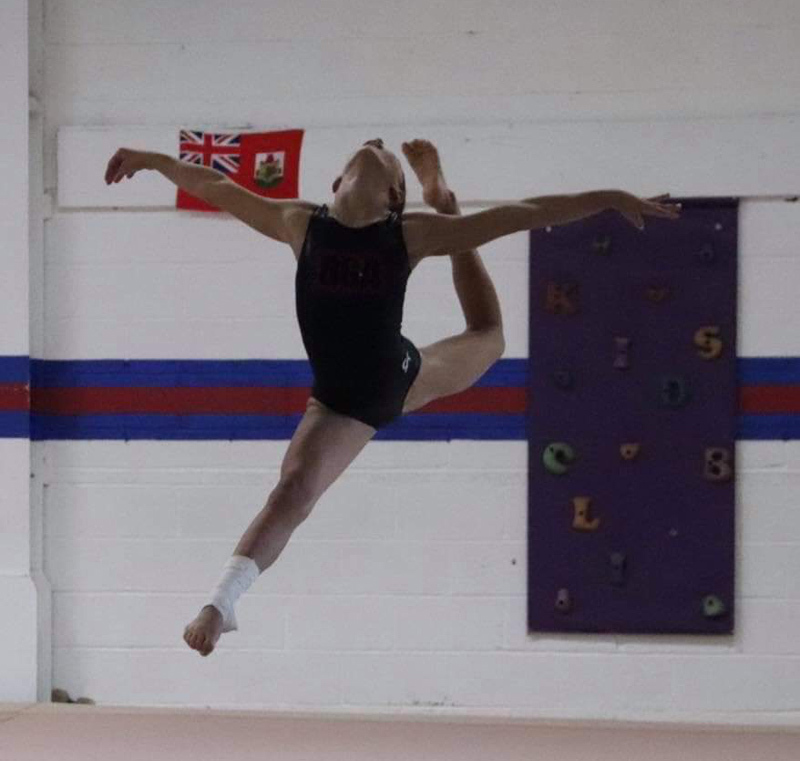 Meet Director Kimberley McHardy said, “It was exciting for us to have a mixture of returning and new teams visiting the Island to attend our meet. 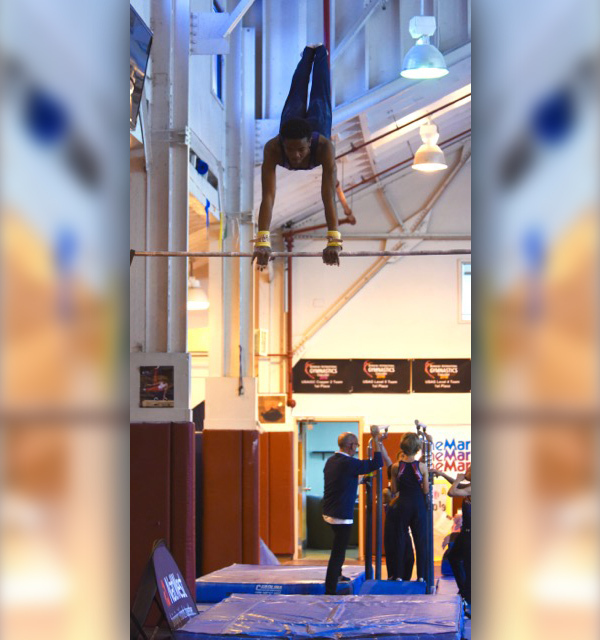 Some clubs attended with just a few athletes the year before but returned with a larger group this year while other teams like Pacific Rim from Alaska stated that they would like to return with their full team next year which speaks to their support of the event and what it offers”. 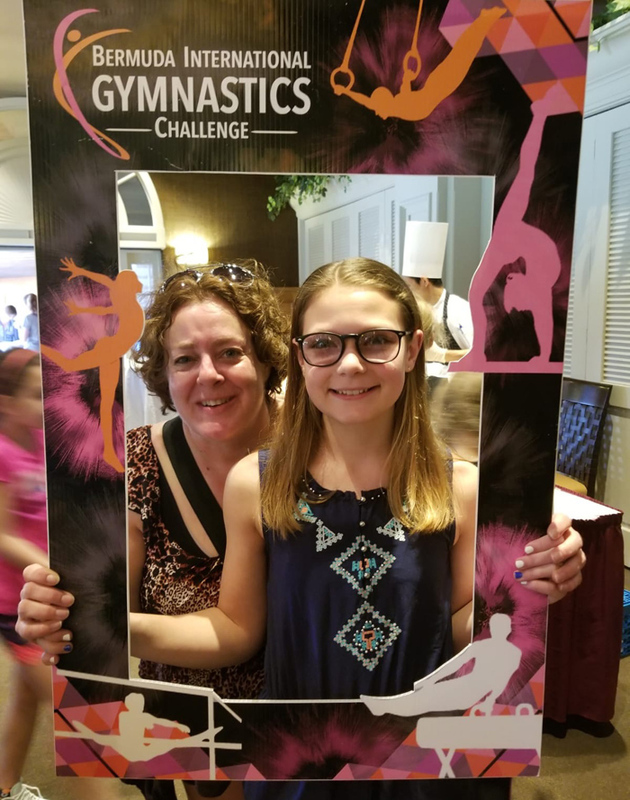 Ms. McHardy said, “It is important to me that we take time to share and collaborate with other coaches and clubs to support positive development of Gymnastics which is known across the world as an important fundamental sport. 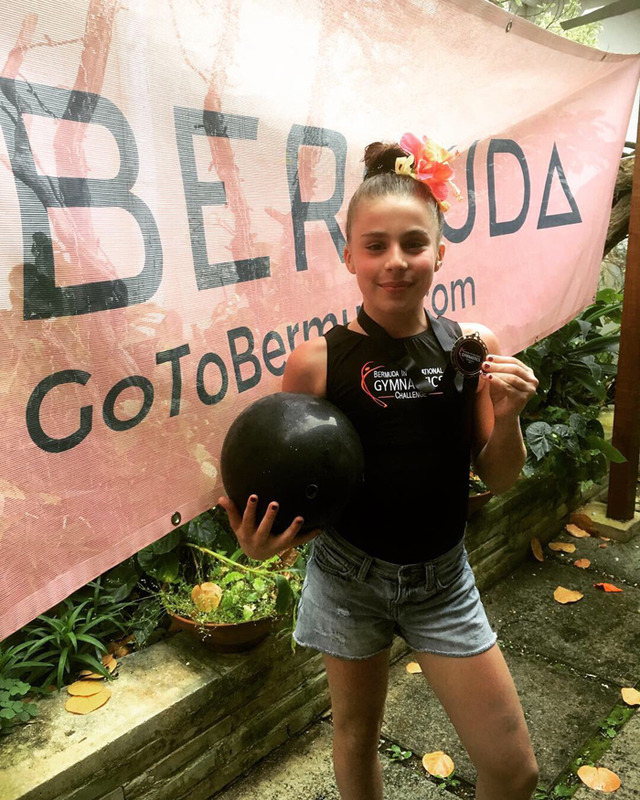 Bermuda has some amazing experts in their fields that has been supporting our athletes and me personally, so I was honored that a few of them were willing to donate their time to share their expertise with our international guests”. The spokesperson went on to say, “Athletes were spoiled with gifts from Water Hazard, a Welcome Ice Cream Social at Grotto Bay and closing event held at Tom Moore’s Tavern featuring local entertainment member Andrew Hanwell of Blackstar and the Warwick Gombey Troop who stopped by to end the evening with an interactive performance filled with excitement and tradition. 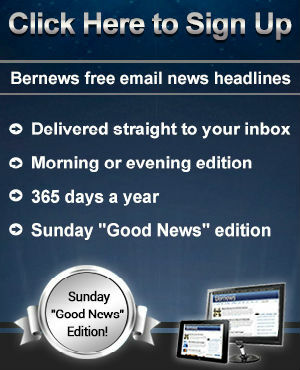 “Prior to the start of the actual event, the Bermuda Gymnastics Association [located in St.Davids] spent the last few months collaborating with local business such as Marketplace, Under Cover Tents, Lindos, Barritts, Dunkleys and Ashley’s Lemonade to ensure the events officials and spectating crowds were well taken care of. “The BLDC worked feverishly to transform the clubs washrooms as the countdown started towards their annual meet. On the day we were honoured to have members of the BOA, The Department of Youth and Sport and the BLDC stop in to support the event.